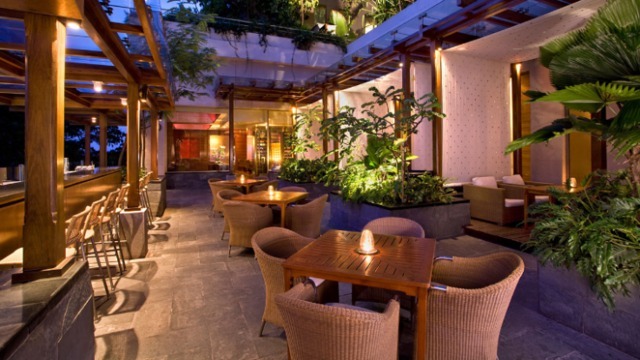 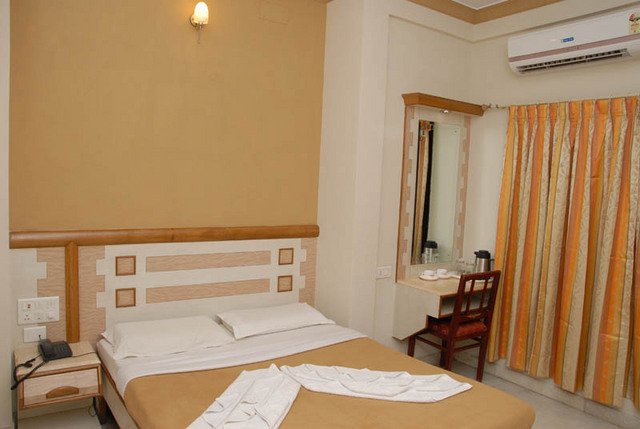 Hotel Manasa Paradise offers a great stay for its business and leisure guests. 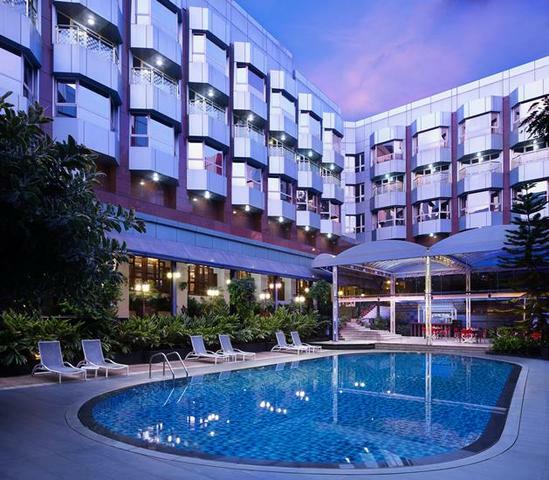 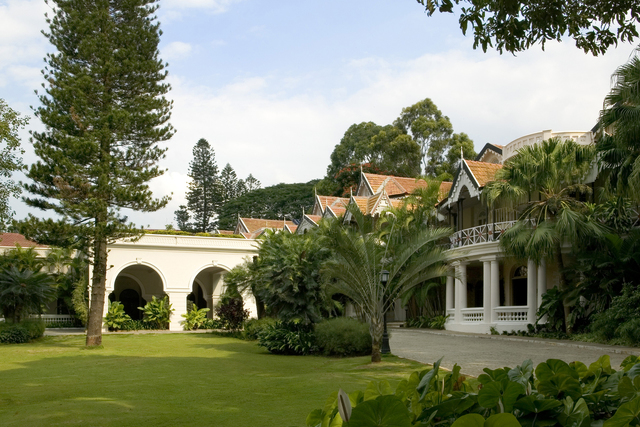 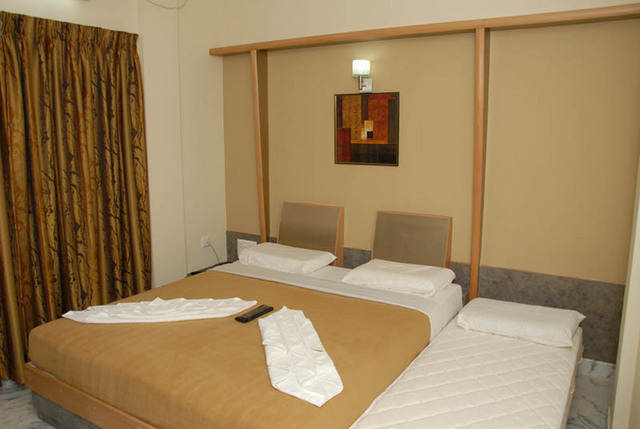 Legendary hospitality and comfortable stay make this hotel a perfect retreat. 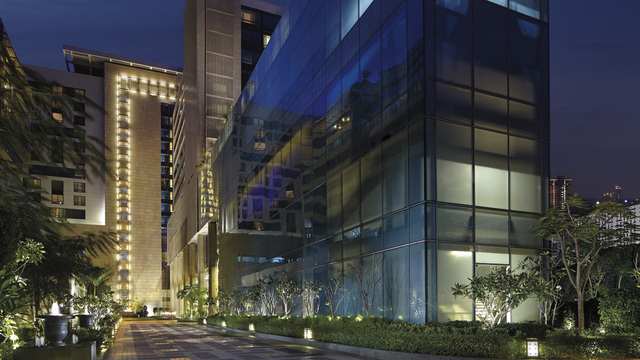 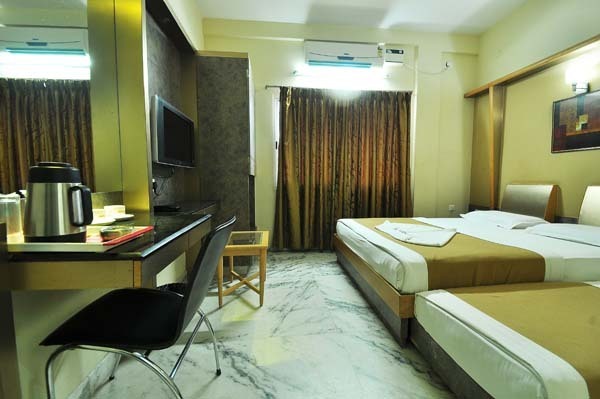 The hotel perfectly fits the bill for those aspiring for world-class facilities and privileges at competitive price. 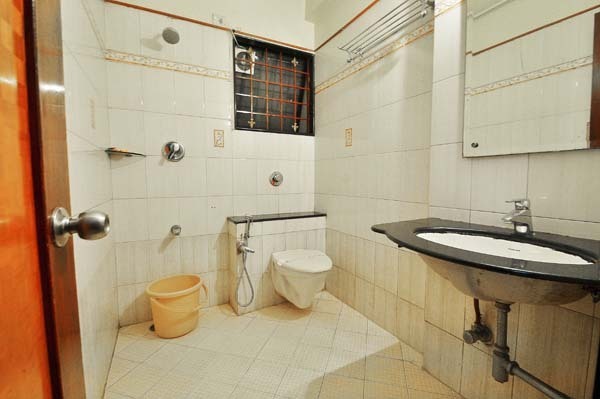 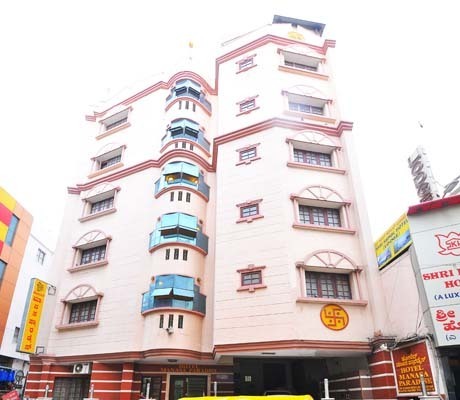 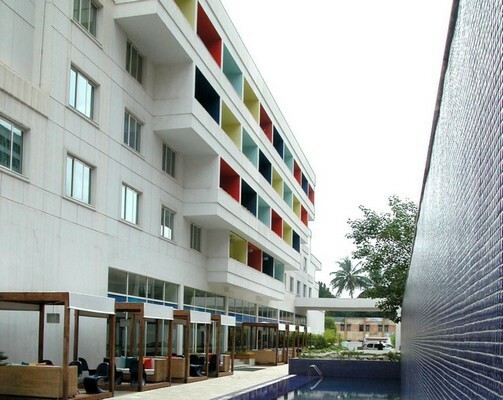 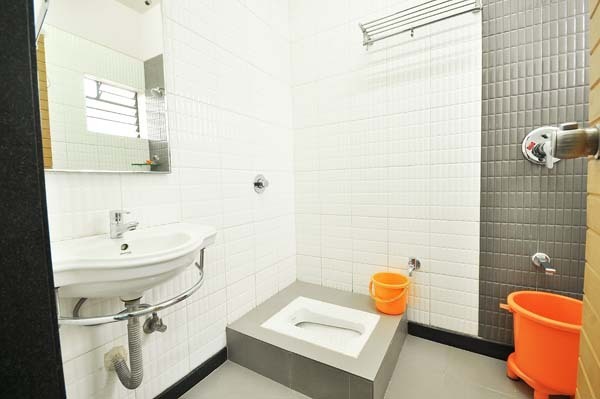 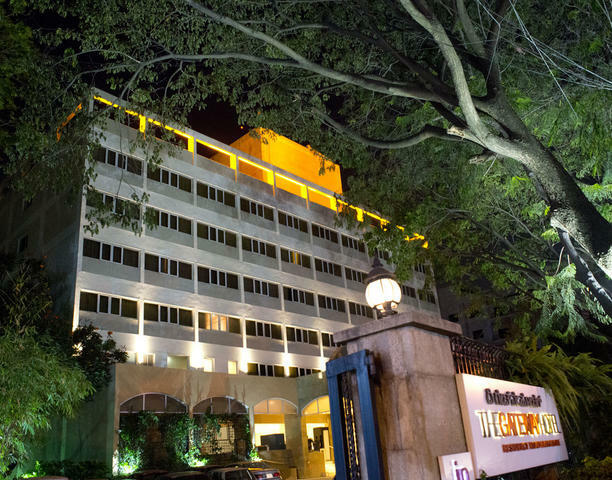 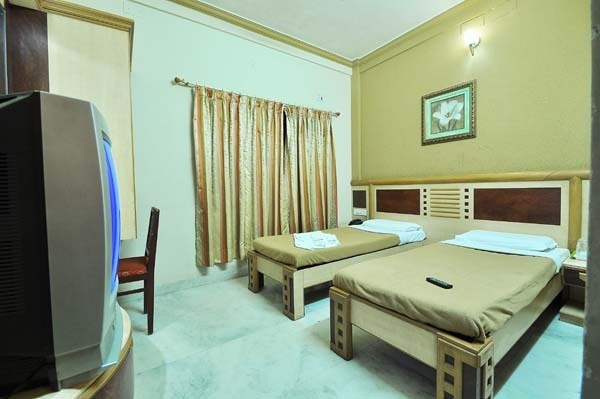 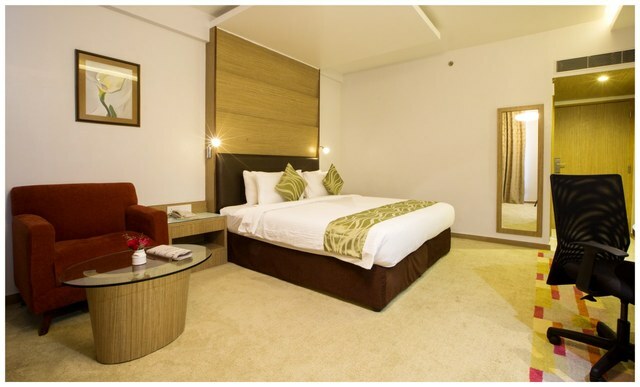 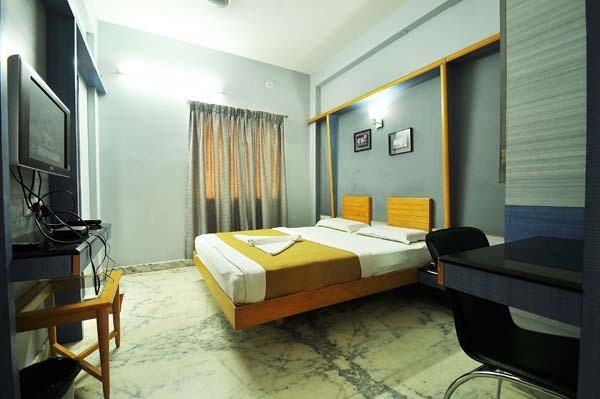 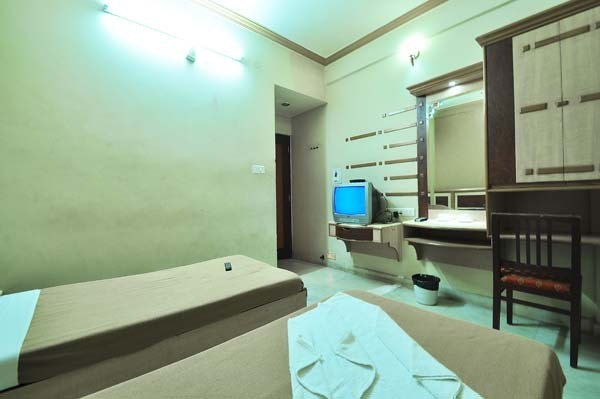 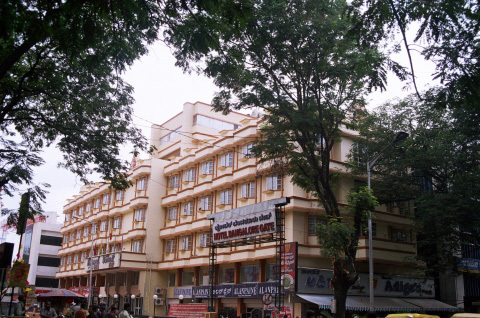 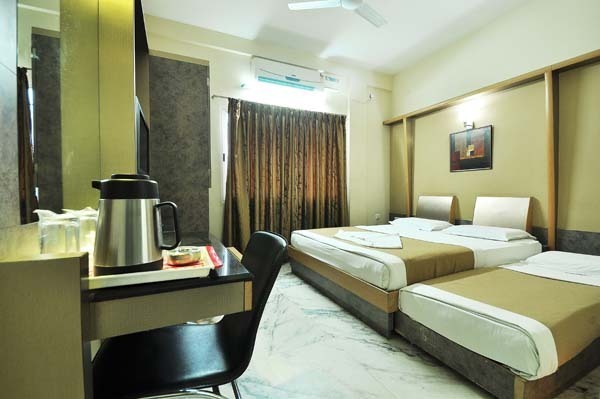 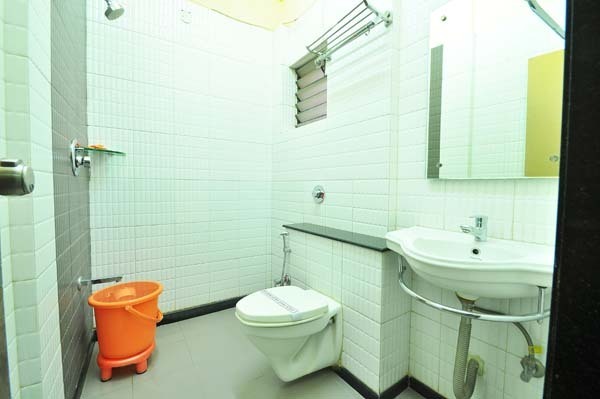 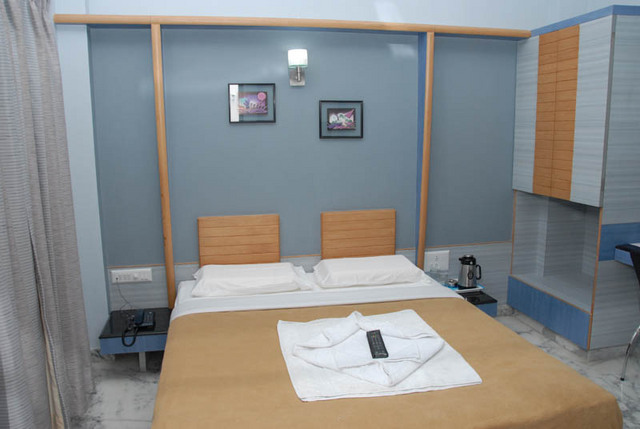 The hotel is located in Cubbonpet Main road in Bangalore. 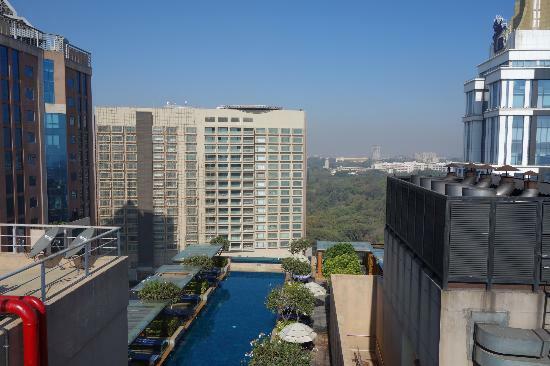 Guest can pay frequent visits to the Freedom Park, M Chinnaswamy Sadium, Cubbon Park, and the Ulsoor Lake which is at the vicinity and easily accessible. 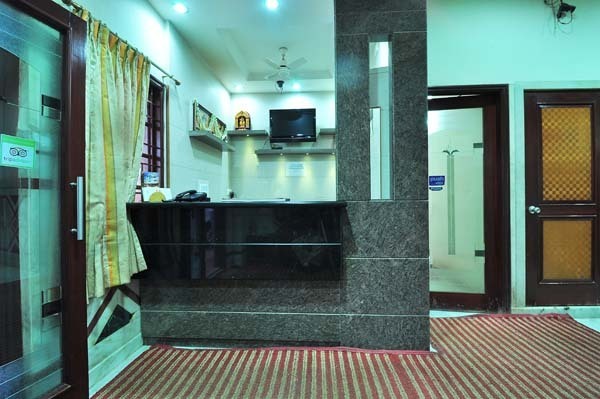 Besides, tourists in Bangalore can also visit Lalbagh Garden, Tipu Sultan Fort, Nehru Planetarium, and the Vidhan Soudha which are popular attractions in town. 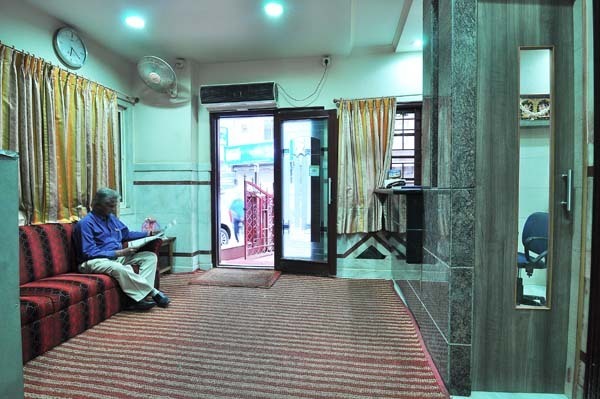 The Manasa Paradise Hotel offers exceptional service that creates a friendly environment for the guests in the hotel. 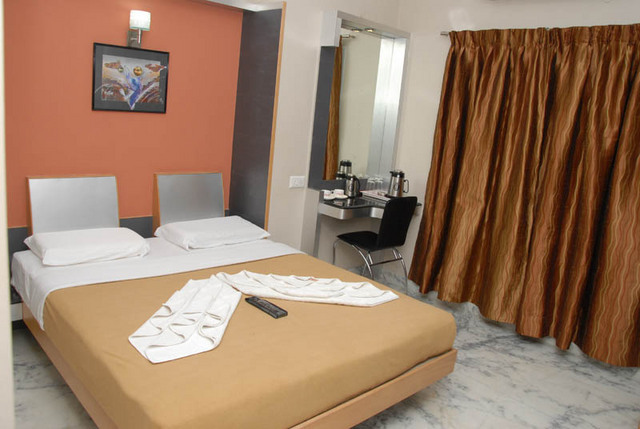 Exclusive facilities and privileges make this hotel an ideal destination for those who give high importance to quality and services.